First of all, happy new year to everyone! I come back after a long break with a renewed spirit to ratchet up for the next level of effort that will tell the tale of whether or not the San Antonio community is willing and able to meet the needs of our 2nd grade students. 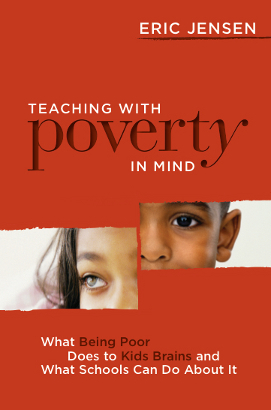 I ask myself this question on a daily basis: How important is it to this community that we have literate children? This year we hope to tutor 1,481 students but there are still over 5,800 kids that fail the 3rd grade literacy test every year in Bexar County. Reading Buddies, if you have a student who has a tendency to confuse lower case d and b, try using this visual: The lower case b fits inside the upper case B when you overlay them. Using the dry-erase board, write an upper case B, then on top of the upper case B, write the lower case b and let your student see how they fit. 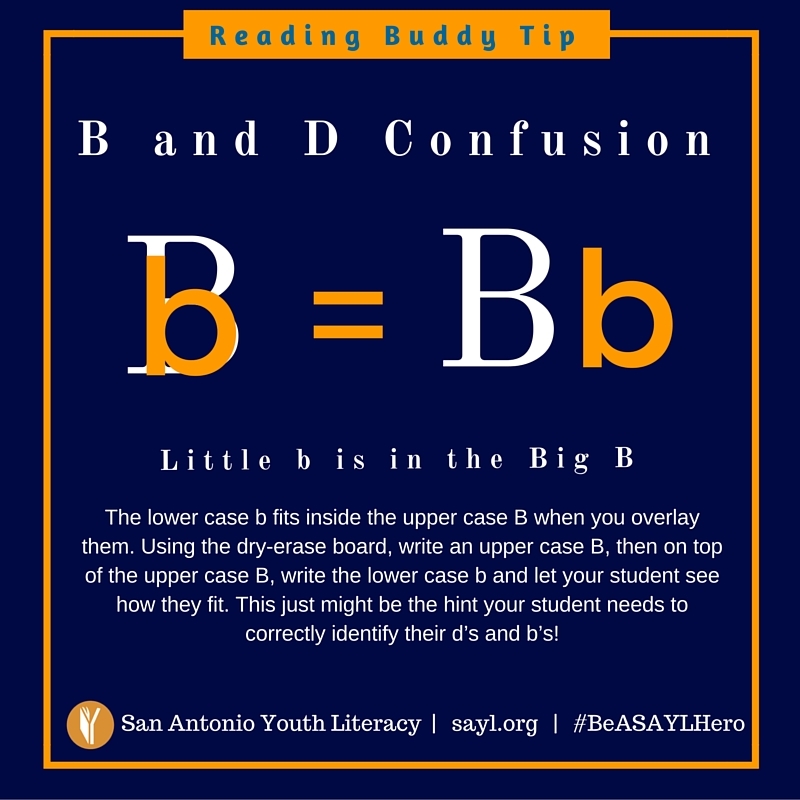 This just might be the hint your student needs to correctly identify their d’s and b’s!Check out more tips and resources via the Reading Buddy Insider online via sayl.org! EXCITING NEWS! 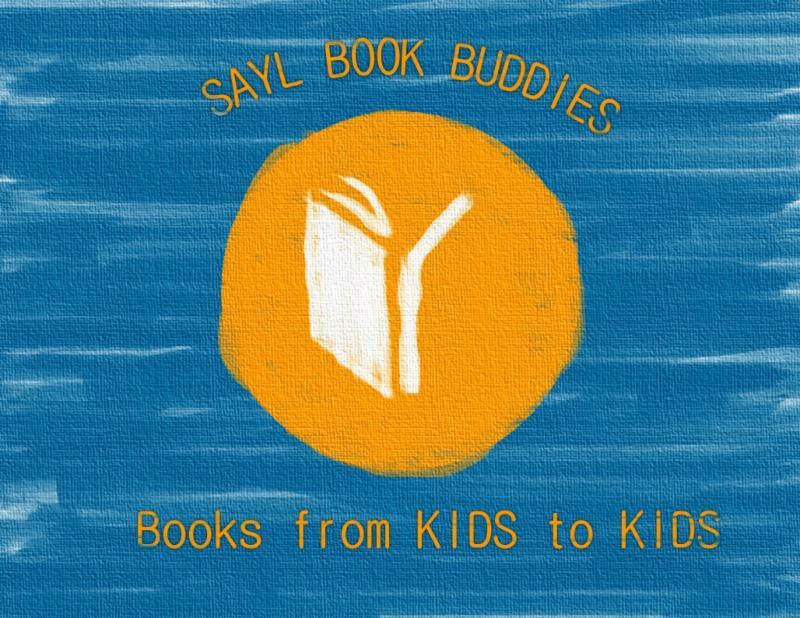 On Sunday, January 10 Book Buddies held our first fundraising event, which was very successful! We were chosen to partner with Cheer America ‘s Texas State Championship event at St. Mary’s University, where we benefited from their “Cheer 4 A Purpose” raffle and book drive. 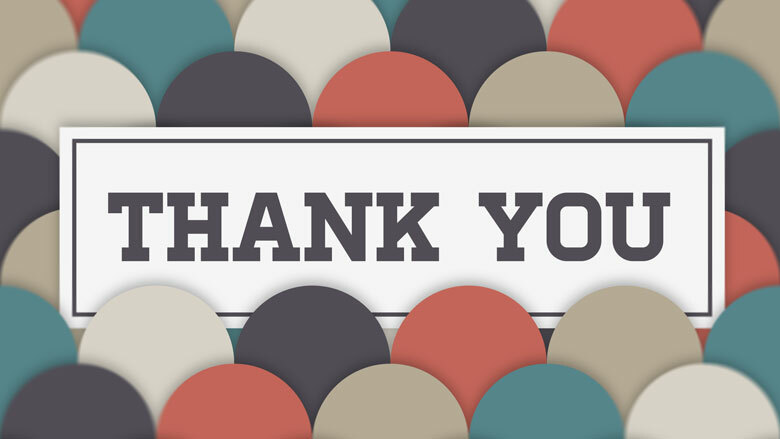 Along with several hundred books donated, we raised almost $1,300 from the raffle and cash donations! 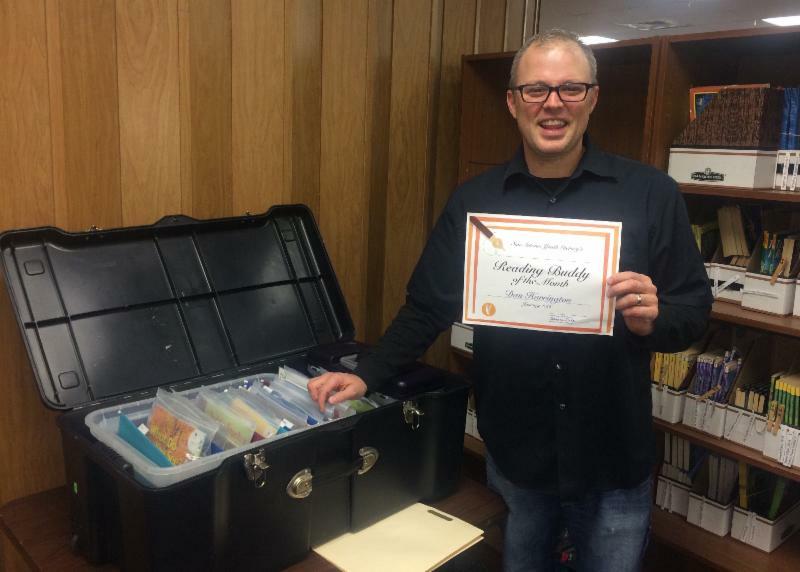 Dan Harrington, pastor at Northern Hills United Methodist Church and Reading Buddy at Northern Hills Elementary, is our January Reading Buddy of the Month! This is Dan’s second year to volunteer as a Reading Buddy, but when you listen to him work with his students, you would think he has been doing this forever. 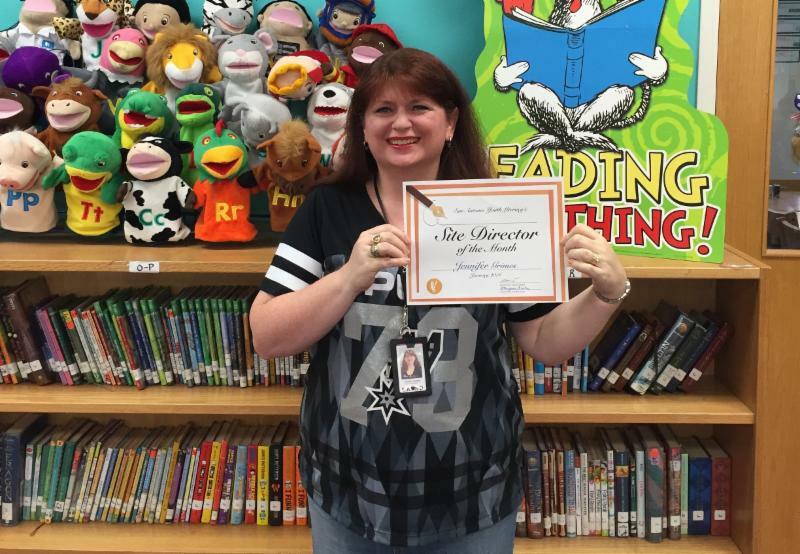 Our January Site Director of the month is Ms. Jennifer Grimes at Hillcrest Elementary! Ms. Grimes has been the school’s librarian and our Site Director for the past four years. She was nominated by one of our veteran Reading Buddies, Christy Losoya with AT&T. “This is my fourth year at Hillcrest working with Ms. Grimes, and she has been awesome! She is always helpful and accommodating; she is willing to give up her office space and/or find a suitable place for us to read with our Buddies,” said Losoya. Read more about Ms. Grimes here. Thank you to the foundations and its trustees for continuing to show their support!